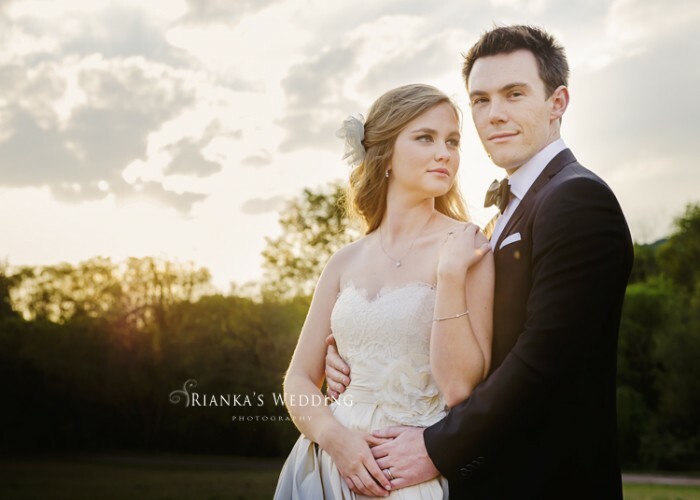 We are so proud to share that our Wedding of Adam & Kate was featured on the Elbeth Gillis Couture Blog. 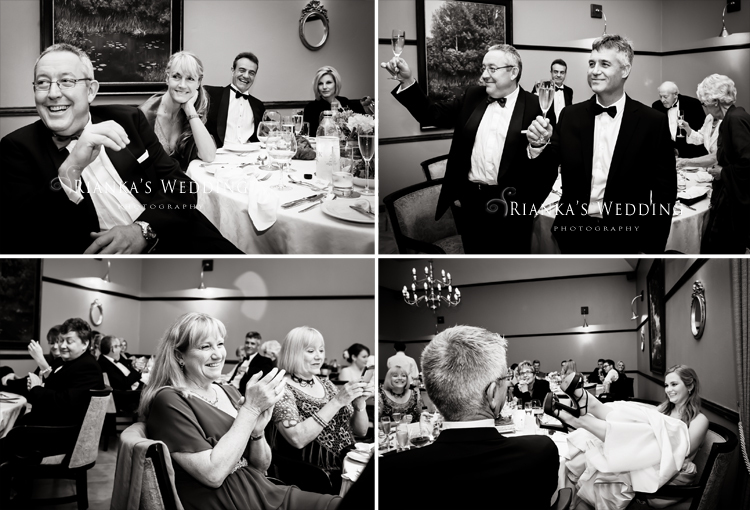 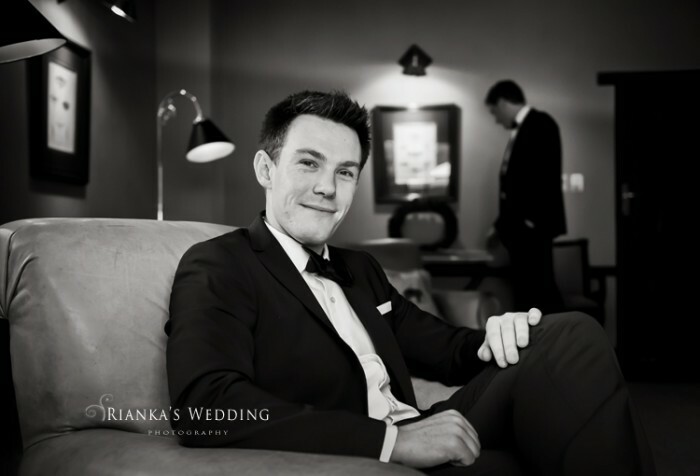 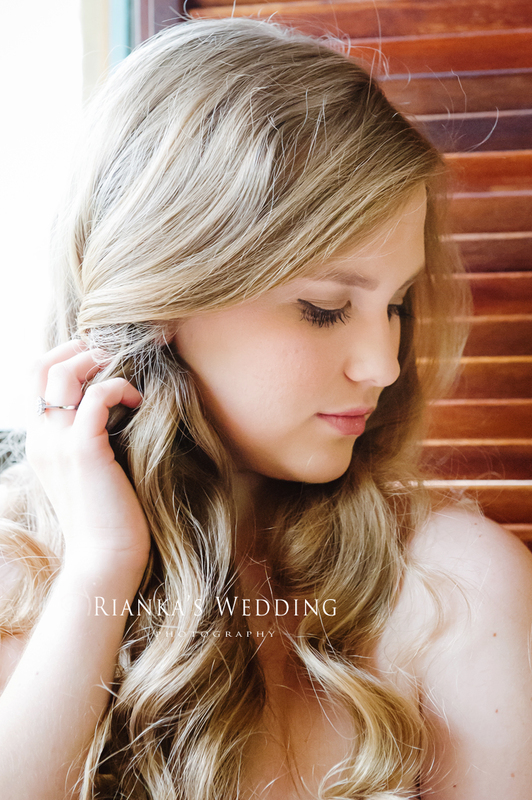 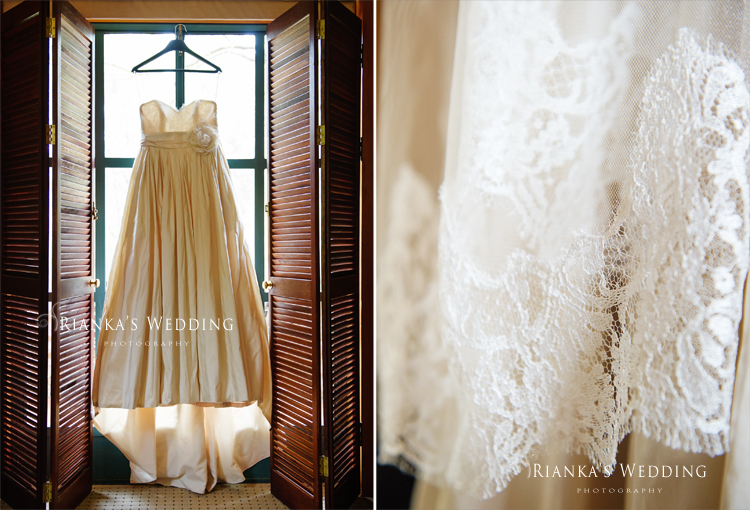 For those of you that would like to view this beautiful wedding, here are a few of the photo’s that were taken on the day. 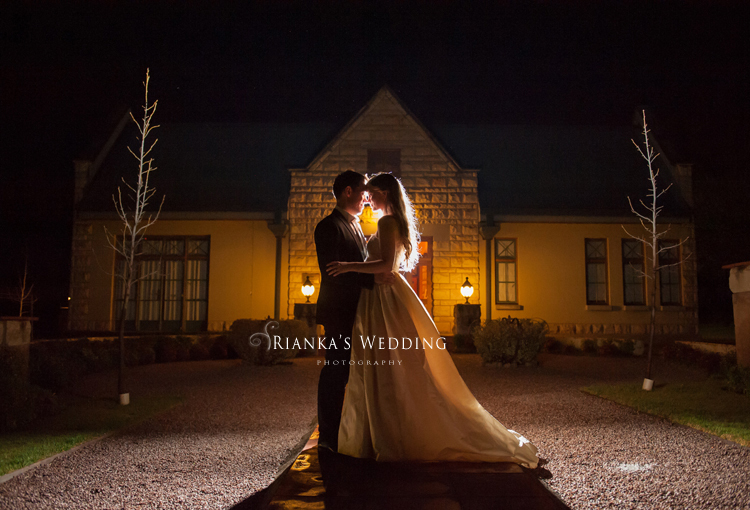 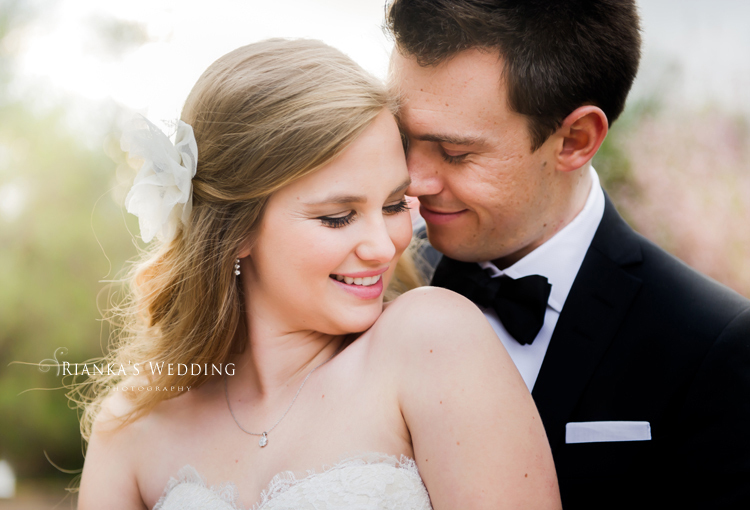 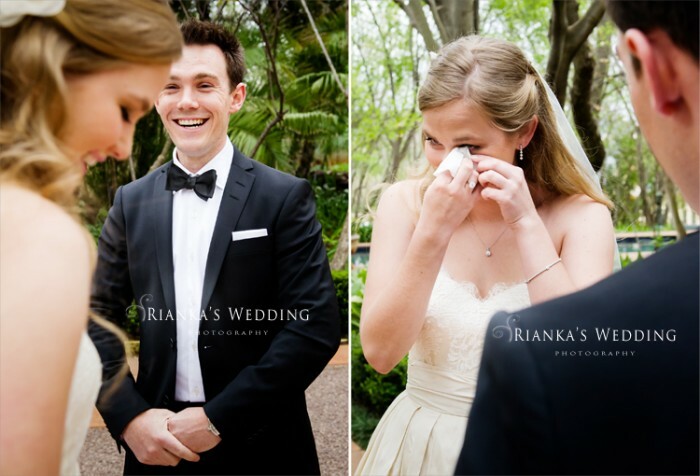 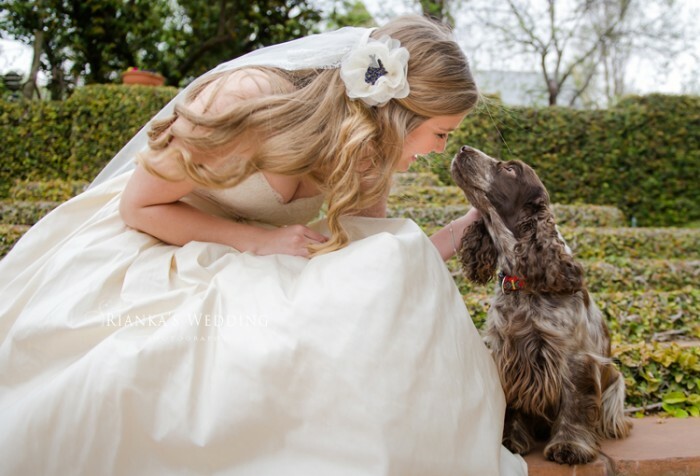 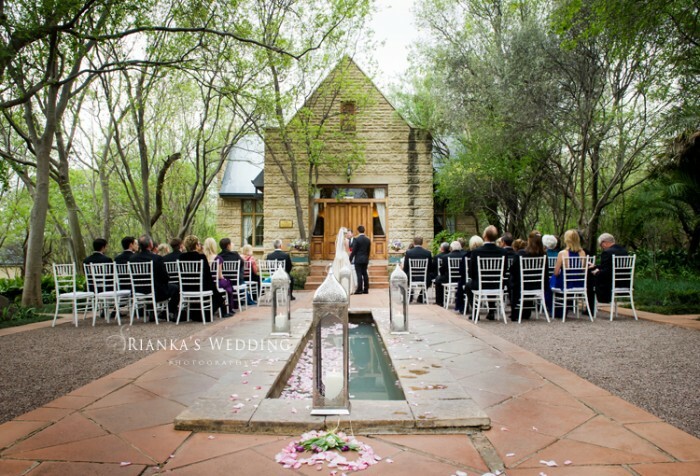 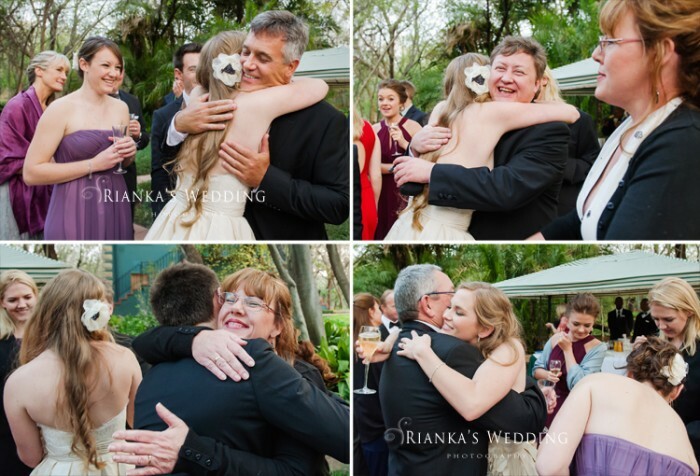 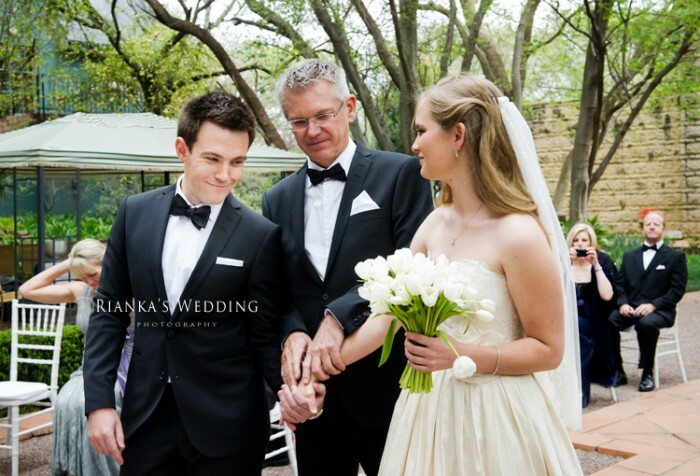 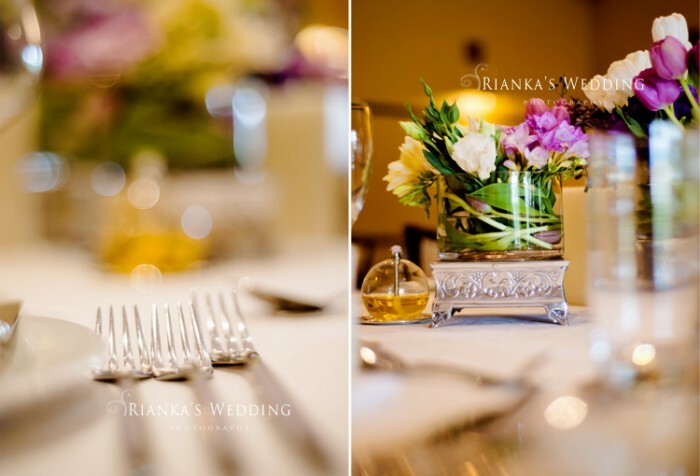 The wedding ceremony was held at De Hoek Wedding Venue, just outside of Hartebeespoort Gauteng, where the bridal couple shared their day with family and friends.